No, we’re not reviewing beer, cupcakes, or mustaches (although we’d be happy to receive and review the first two). 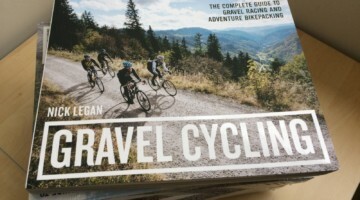 But we are taking a quick look at a new cyclocross book. 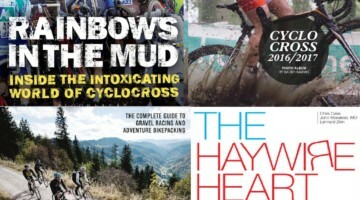 Natalia McKittrick of Pedal Power Photography has just published a book on cyclocross titled Beer. Cupcake. Mustache. 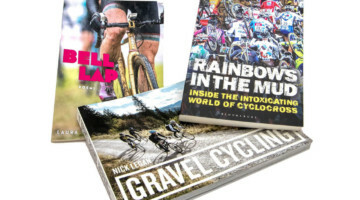 It’s comprised of black and white photography and interviews with some of the mainstays of New England cyclocross – many of the same people you’ve read about in our magazine like Adam Myerson, Matt Kraus and Mark McCormack. 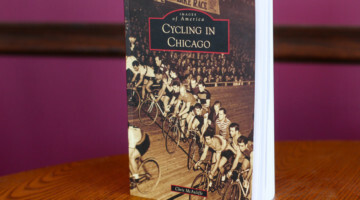 But just as with our mag, McKittrick’s book isn’t only pro-focused; beginners and weekend warriors also make up some of the 50 interviews in the book. 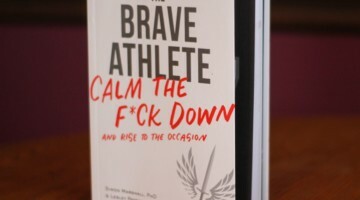 Stay tuned as we’ll take a deeper look at her book…as soon as we get our own copy. McKittrick’s initial run was just 50 copies. Beer. Cupcake. Mustache. retails for $28.